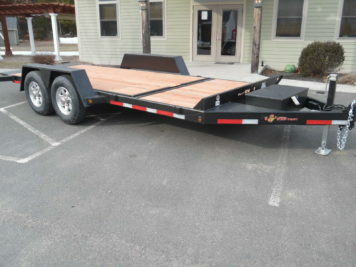 As the authorized dealer for BWise and Bri-Mar trailers, we cover all of Massachusetts and surrounding areas. 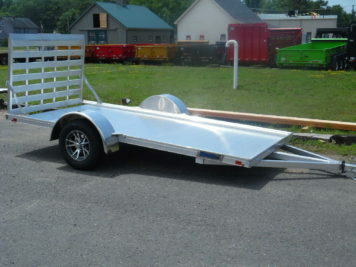 We have a display lot with a large selection of trailers. We are conveniently located in Westfield, Massachusetts; please stop by! You may choose from our instock inventory units for immediate availability, or you may order any specific model with your choice of options. 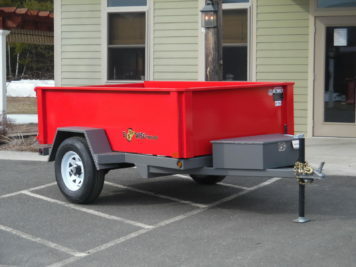 Our trailers are built by a team of experienced professionals. 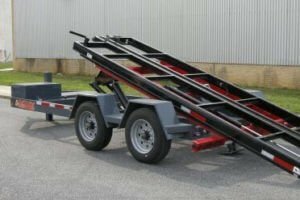 Buy one trailer instead of two. 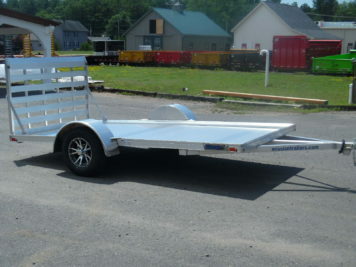 You’ve got both an 8′ dump trailer and a 11′ enclosed trailer all in one! Save by investing in one Ultimate Combo! 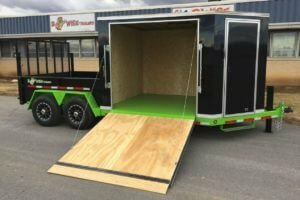 Buy one base trailer and attach your choice of decks, including a Tilt Deck, a Dump Bed, or a Dumpster. There’s a reason it’s called the Multi-Tasker! Status: INSTOCKCome and visit our display. 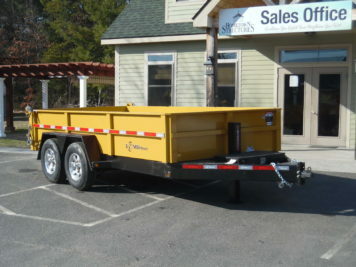 Trailers below are instock, on display, and available now in Westfield, Massachusetts.